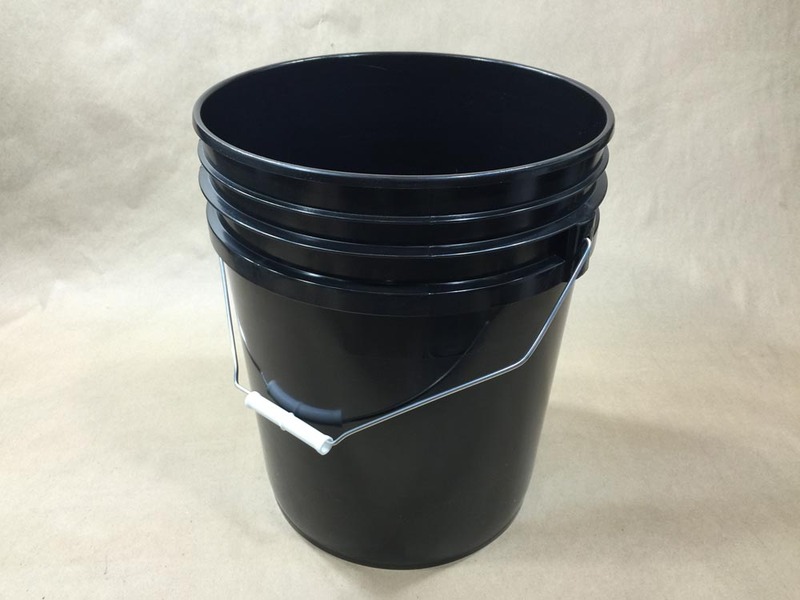 We sell a 5 gallon black plastic pail that can be used for tack coat. Tack coat is commonly used in the paving industry. It is a thin layer of asphalt that ensures bonding between old and new asphalt layers. It is a very sticky substance, which is important for forming a secure bond between the two layers of asphalt. 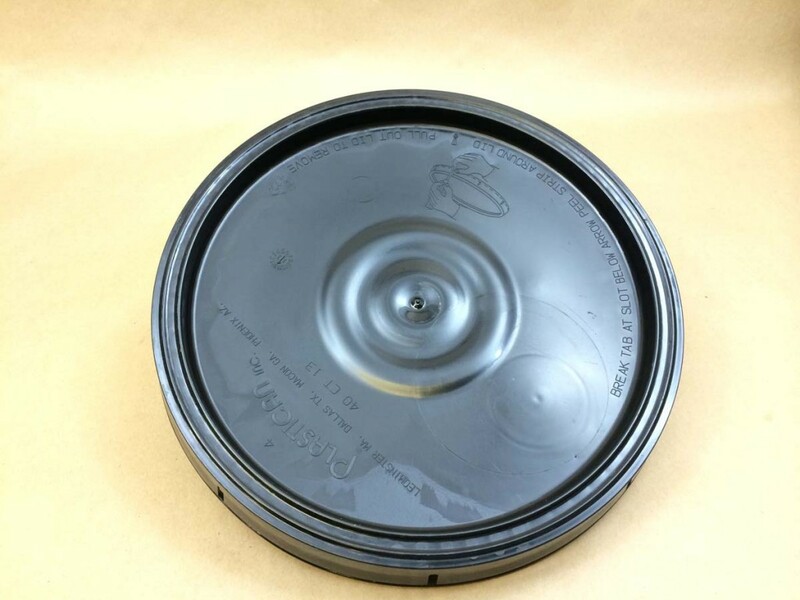 It is commonly sold in 5 gallon plastic pails and also in 55 gallon plastic drums. We stock a large selection of plastic pails in sizes from 1 gallon through 6.5 gallons. Among these pails are light duty, heavy duty, UN liquid and twist and lock pails. 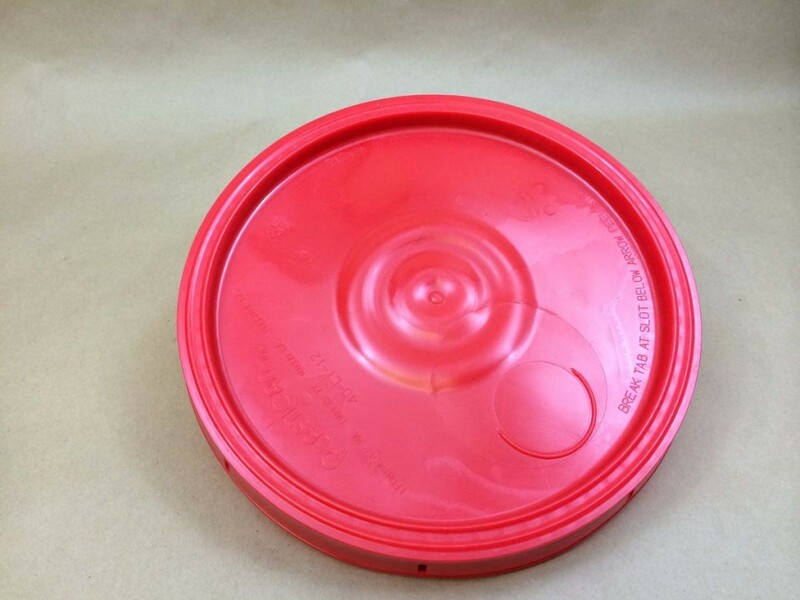 For a complete list of the plastic pails we stock please check this page.